Third international larp convention in southeastern Europe. 28.2.-1.3. 2015. We're proud to announce the third event in the annual international larp convention series PoRtaL. 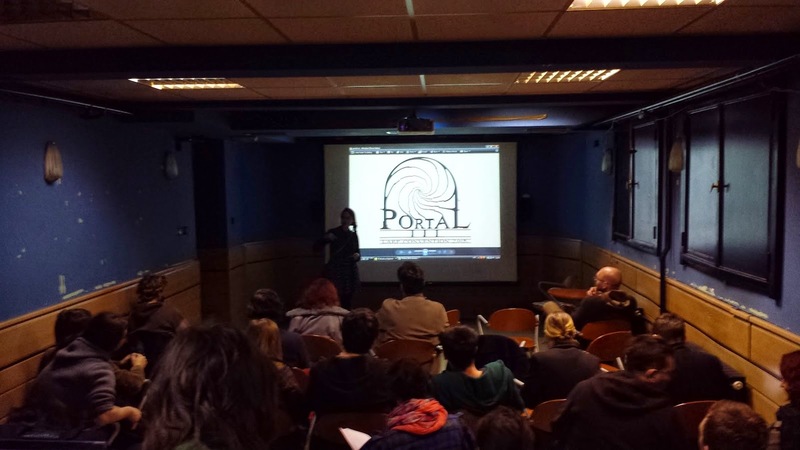 The first PoRtaL convention was organized in Zagreb, Croatia in 2013. The second one was organized in Budapest, Hungary in 2014. 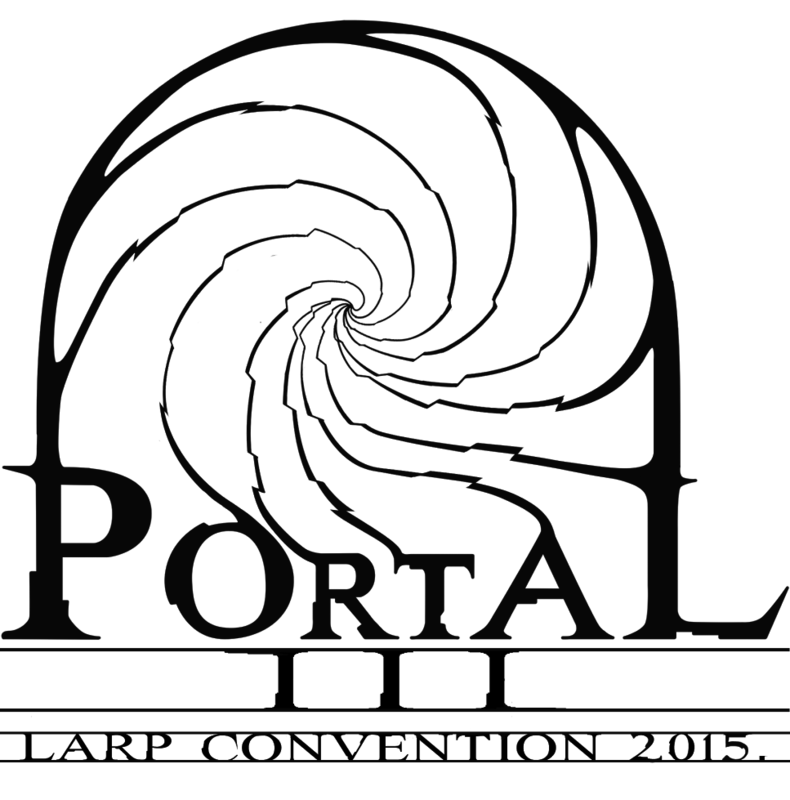 For more info about PoRtaL in general, see here. The third PoRtaL convention will be held again in Zagreb, Croatia on February 28 and March 1st 2015.